Analysis and diagnostics is all about gaining clarity. 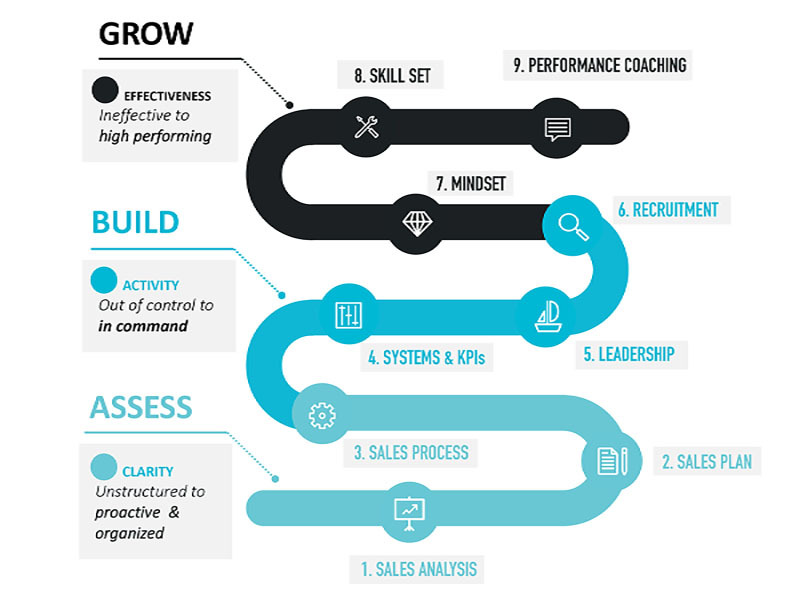 In order to do this we use scientific and predictable assessment tools to provide a comprehensive evaluation of the people, systems, processes and strategies in your sales organization. Why aren’t we more effective? 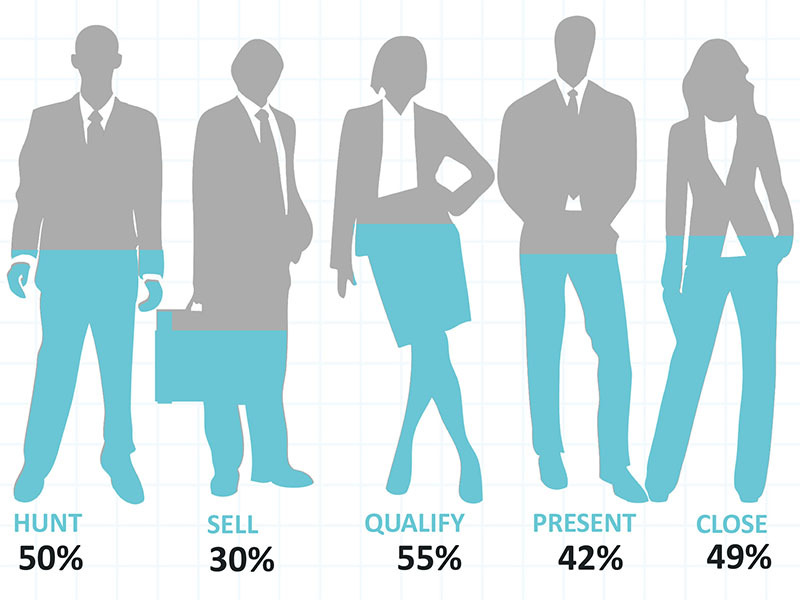 Is a Sales Force evaluation right for you? Your sales plans, processes, strategies, messaging, training and recruitment depends on your sales team. We take the guess work out of the equation and chart the course for your best results. Get instant results and see how you stack up against your peers.